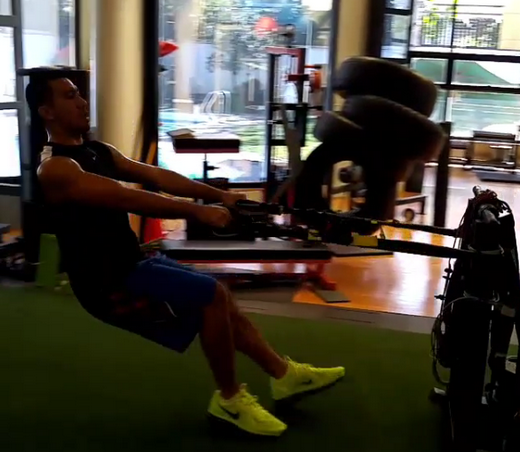 Fresh from their 93-92 win over Alaska in Dubai, LA Tenorio continues to push the pedal to the metal. He was spotted doing some physical fitness drills in a sports science gym yesterday. He posted the video on Instagram with the caption, "Work harder than you think you did yesterday" #NSD #workhardplayhard."